Membership at Silver Threads runs from April 1st until March 31st. By taking out a membership in Silver Threads Service you are showing your support for the organization while giving yourself the gift of belonging. 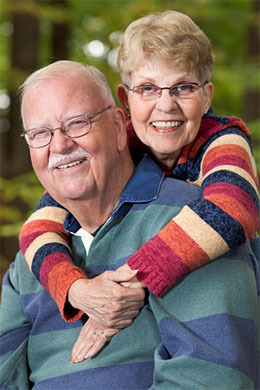 Full access to Silver Threads Service programs offered at both the Saanich and Victoria centres. Preferential (reduced) members program fees for centre activities and events. (a savings of $2 to $3 per session). Courtesy calls for program changes or cancellations. Annual Coupon for 1 complimentary coffee break (good for a hot beverage and a baked good). A sense of community belonging. Silver Threads has an active volunteer base across the agency including both our centre-based and outreach programs, food services, centre amenities, and our Board of Directors. Current volunteer positions are posted on our volunteering page. Volunteers will be required to complete an Application Form and a Police Information Check prior to commencing their volunteer position. For more information call the offices at either centre: Saanich (250 382-3151), or Victoria (250 388-4268). Parking: For directions and parking options, check out our locations page.